1. I have an awesome boss who is cool with me leaving work to go to school functions so I signed up to help at my daughter's Halloween party at school. 2. 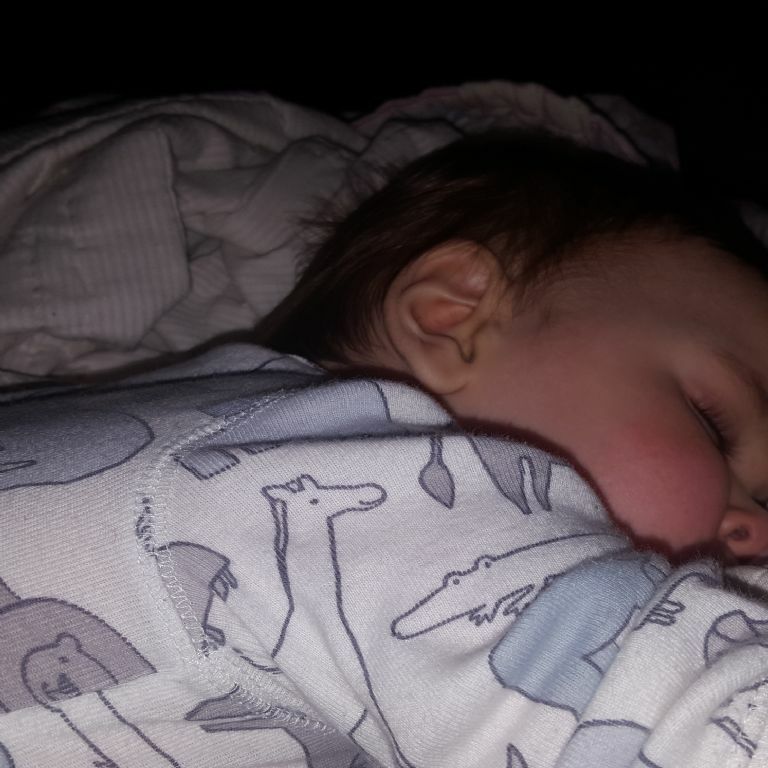 My 9 month old son is sleeping on my lap right now. 3. I remembered to do laundry when I got home so we'll have clean underwear for tomorrow! Sounds like a wonderful day to me !